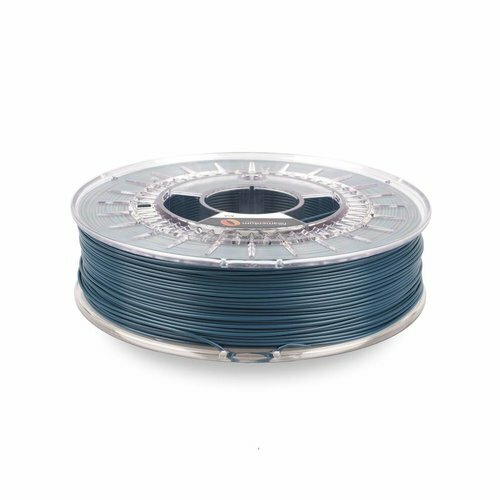 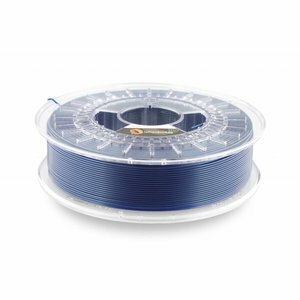 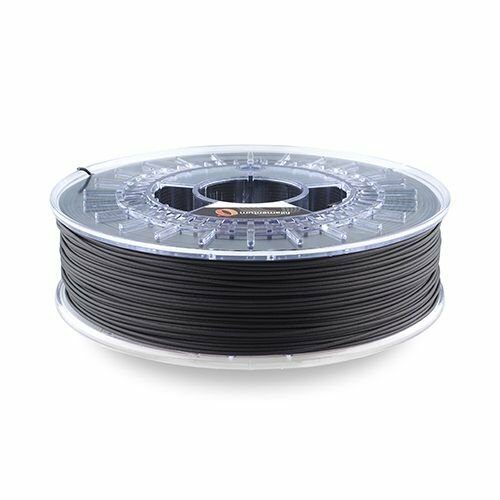 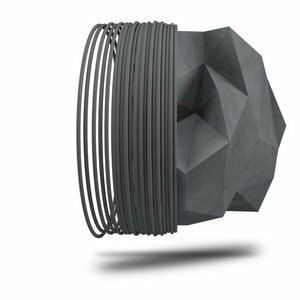 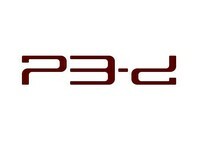 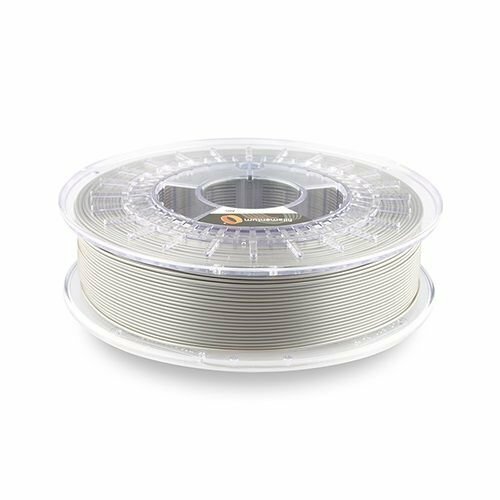 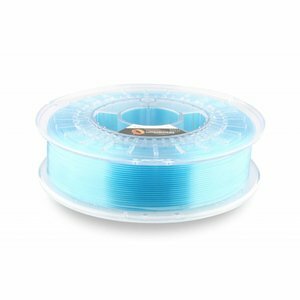 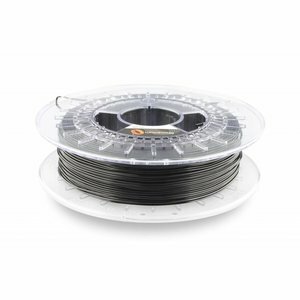 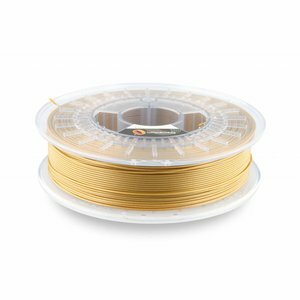 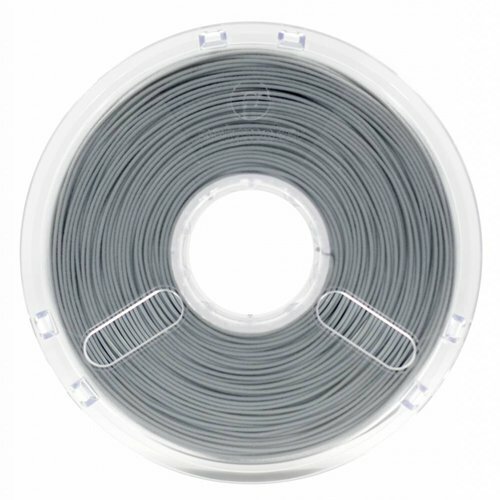 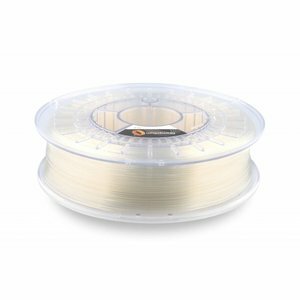 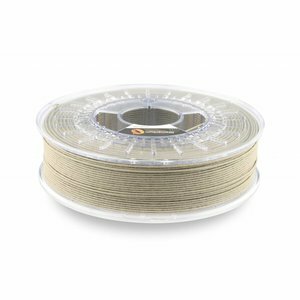 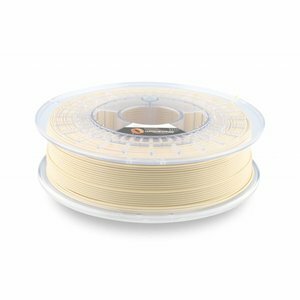 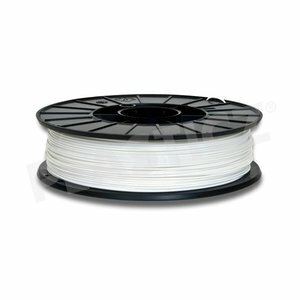 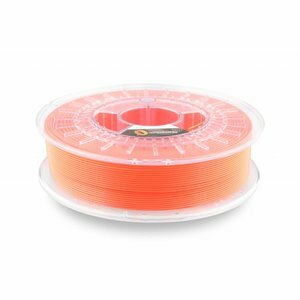 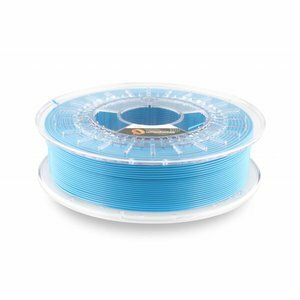 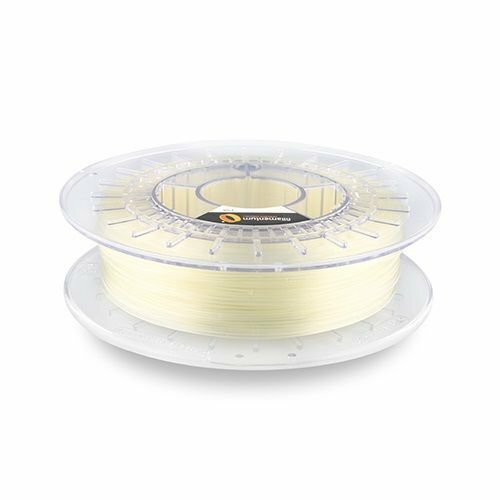 Plasticz 3D filament: High quality European 3D filament at competitive pricing! 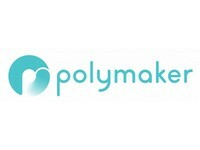 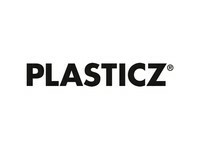 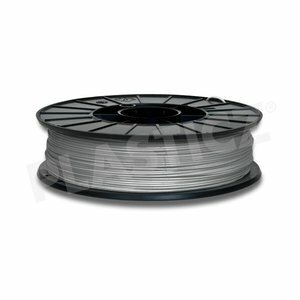 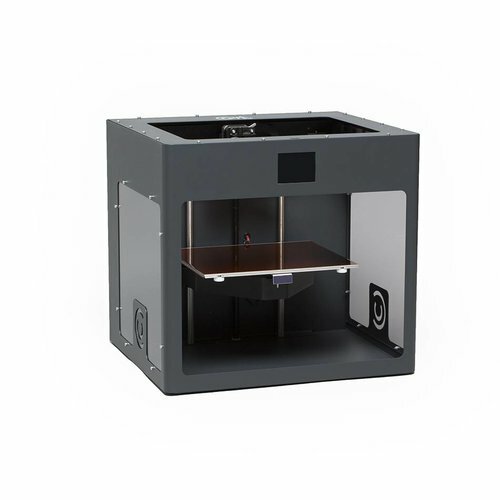 - Plasticz│Top quality 3D filament, quick delivery and low priced! 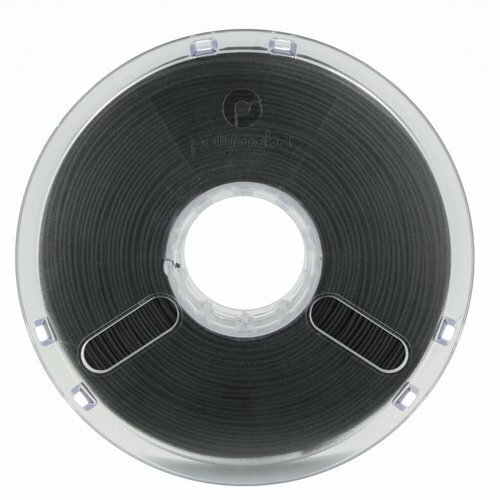 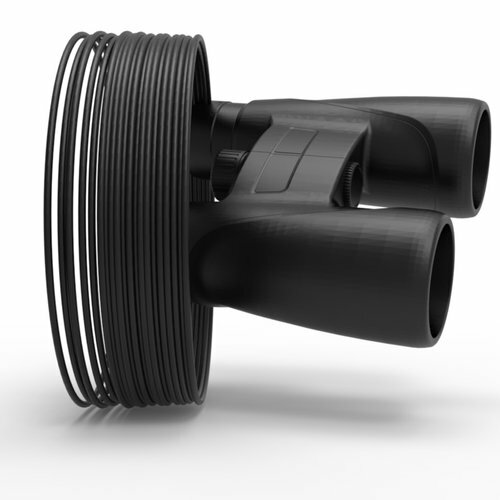 PAHP Carbon is nylon reinforced with carbon fibers. 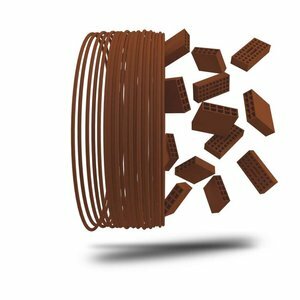 PAHP Carbon is used as a metal substitute and is rigid, rock hard and resistant to high temperatures, wear and stress. 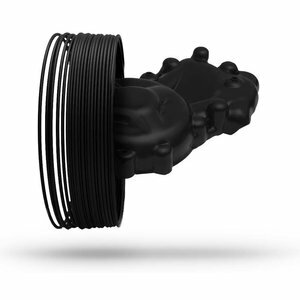 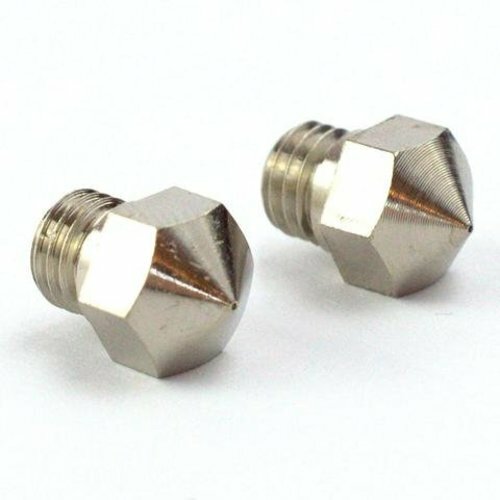 * Use our hard steel P3-D Hercules nozzles for PAHP Carbon! 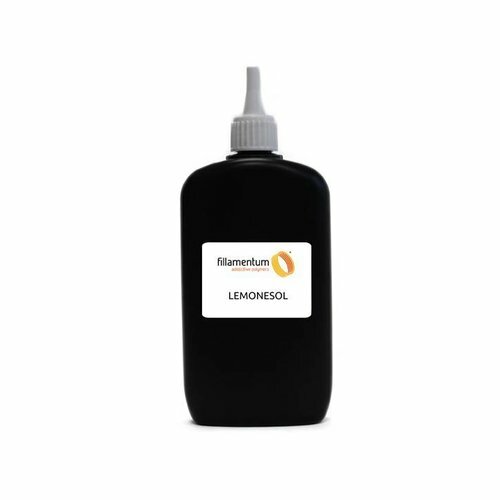 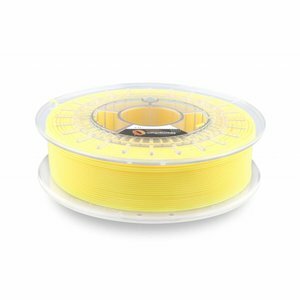 Fillamentum PLA Extrafill Luminous Yellow RAL 1026 is a brightly coloured fluorescent yellow (+/- Pantone 809 2x). 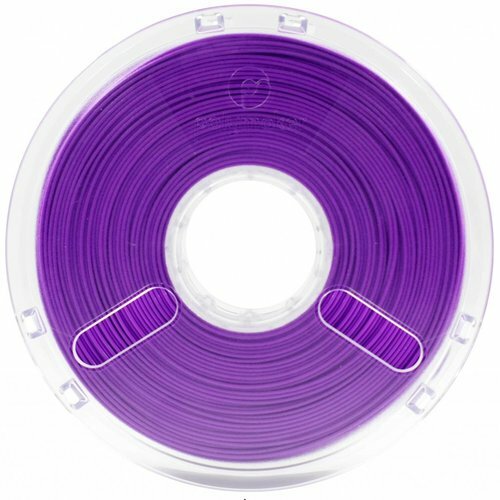 This colour pops! 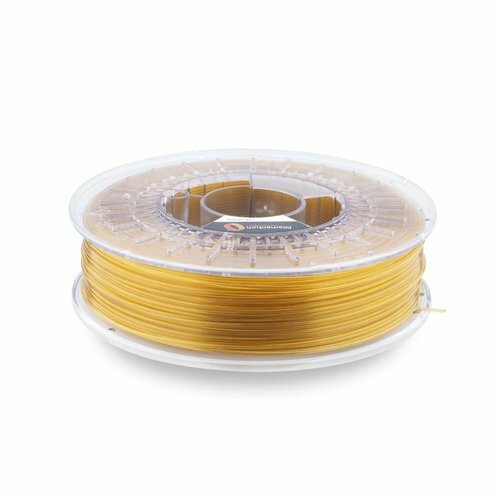 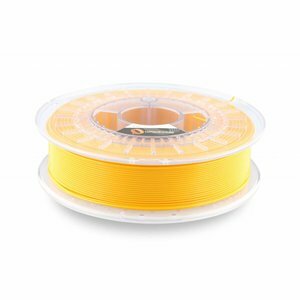 Fillamentum PLA Extrafill Signal Yellow RAL 1003 is a warm coloured yellow. 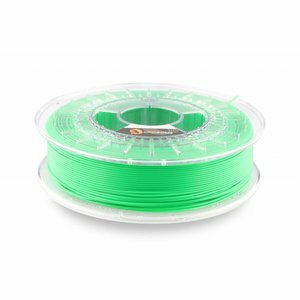 Fillamentum PLA Luminous Green RAL 6038 is a vibrant, fluorescent green, a colour that really pops! 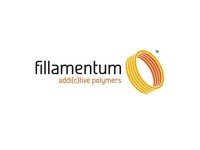 Fillamentum Pearl Green is probably one of the most beautiful colours in stock. 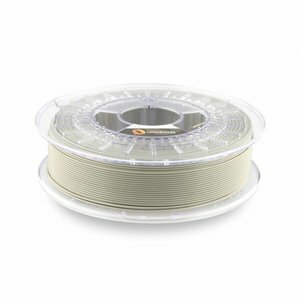 It's a green tone with a pearly effect inside. 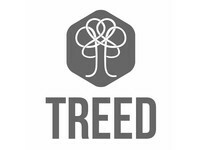 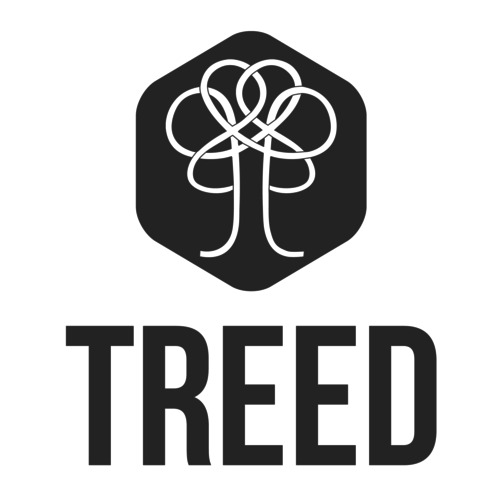 Timberfill Rosewood filament is made of biodegradable material based on wood. 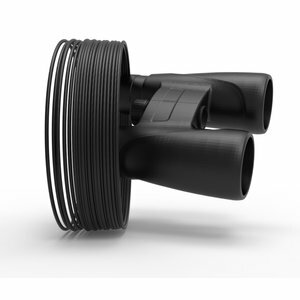 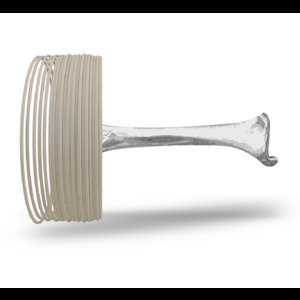 The material exhibits similar mechanical features as ABS or PLA. The Timberfill prints have a genuine appearance of wood. 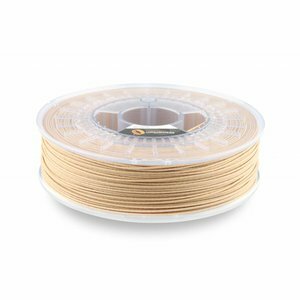 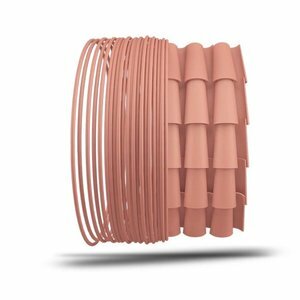 Timberfill filament Champagne is made of biodegradable material based on wood. 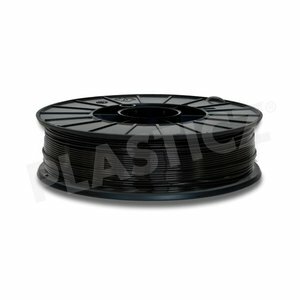 The material exhibits similar mechanical features as ABS or PLA. 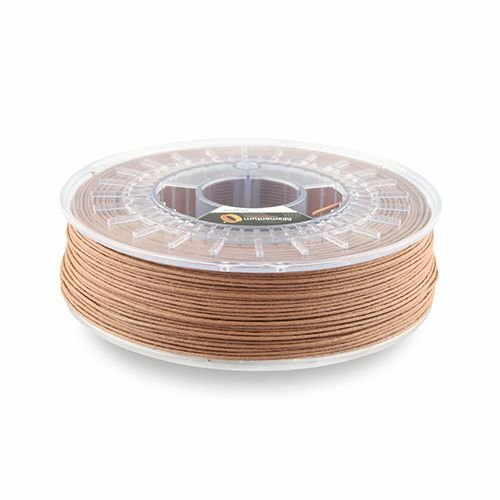 The Timberfill prints have a genuine appearance of wood.